Following a successful engagement inthe Arsenal Innovation Lab last year, L Marks and Arsenal Football Club are delighted to be co-investing in e-commerce company I Like That. 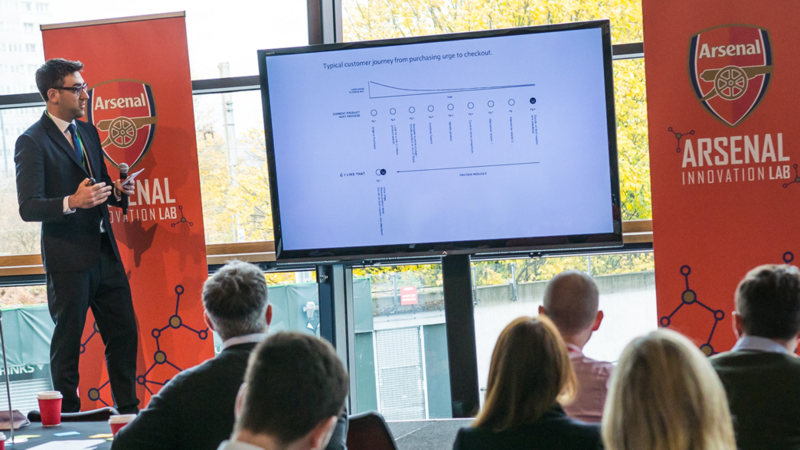 Launched in September 2017, the Arsenal Innovation Lab was created with an aim of working with start-up organisations to identify ground-breaking new fan experiences. The London-based start-up, founded by Sam Mohammadi, was one of six organisations chosen from over 250 applicants worldwide to take part in Arsenal’s Innovation Lab programme last year. The Innovation Lab programme saw a range of early-stage technology companies work with the club to develop and scale their businesses. “I am very excited to welcome I Like That to the Arsenal Innovation Lab family,” commented Arsenal Retail Director, Simon Lilley. “The start-ups who participated in the 2018 Arsenal Innovation Lab were of exceptional quality, and we are delighted to further our relationship with Sam and the I Like That team. 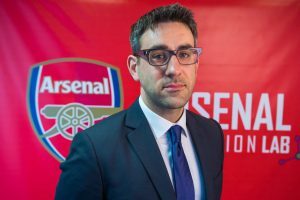 “We look forward to working with Arsenal to help us nurture and realise the potential of our technology,” added I Like That founder, Sam Mohammadi.